This striking cocktail glass is an extremely stylish way to serve your drinks. It can be used for a wide variety of cocktails and is great for parties and special occasions. 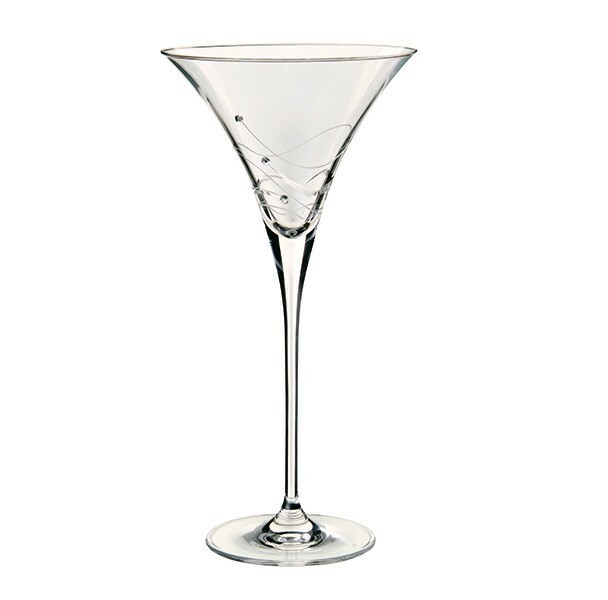 This handmade cocktail glass is decorated with stunning crystals from Swarovski.